MyLine, one of the leading international calling app, is currently revolutionizing international calls to landline and mobile with cheapest call rates at a pay-as-you-go scheme and various innovative in-app features. While international calling is free when you use services like Facebook, Skype, and Whatsapp; these services are useless when you don’t have WiFi available. MyLine is better in that you can use your cell service or WiFi to make crystal clear calls anywhere there is cell service. The app, which used to provide the cheapest calls to India from the US, is now expanding its market worldwide. Call destinations now includes more than 150 countries and territories around the globe. The app also had some really cool revamps and upgrades over the past few months. User interface was improved and a lot of groundbreaking features were added to address market needs. Since the internet and smartphones were invented, VoIP calling slowly replaced traditional phone calls. More and more apps are offering free voice and video calls to anywhere in the world. Some such are Google Voice, Skype, Viber, WhatsApp, Facetime and Messenger among others. These are great alternatives for those who want to call friends around the world without spending a single penny. They, however, come with several disadvantages. First, you need to have wifi. This is basic because the apps are reliant on internet connection to make a call. Second, both the caller and the receiver need to have accounts in their platform since the calls are in-app. Lastly, you can’t call mobile and landline numbers. Some apps like Skype and Viber allow calls outside the app but you have to pay a premium. Even though most of the world is now connected to the worldwide web, there are still some countries where the connection is so bad that it can’t support even short voice calls. And if you aren’t on wifi, using those apps means that you have to rely on your mobile data plan. Therefore, it’s not completely free as you would think. This is the market gap that MyLine aims to address. It provides consumers the freedom to call anyone anywhere on the planet without having to worry about internet connectivity. Aside from offering the lowest call rates in the market, it’s also packed with game changing features designed to optimize user experience. A prominent one is call forwarding. Users can now choose to forward incoming calls from their MyLine account to any US or Canadian phone number. This means that even if they’re not able to open the app due to whatever reasons, they can still receive incoming calls on their mobile or landline number. A lot of additional features are also geared towards small businesses. One is the provision of toll-free phone numbers which businesses can give to their clients. So wherever they are in the world, customers can call them free of charge. The app can also provide small business owners with a local phone number so as to easily localize their business and avoid handing out personal contact numbers on advertisements. It works across a multitude of devices from Android to Apple and even a Windows PC. It also has a WebRTC app that works in countries where VoIP calls are blocked. 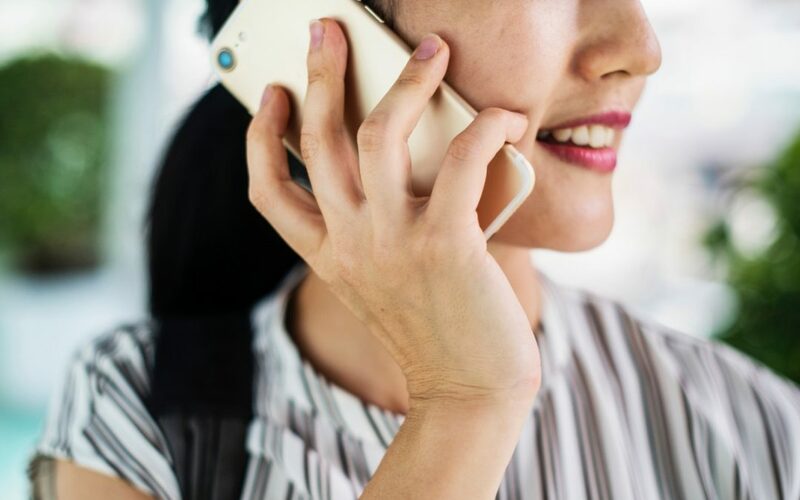 With these innovations, MyLine proves that an international calling app can be so much more than just connecting two people from opposite sides of the world. It’s definitely revolutionizing the industry.